B.M. 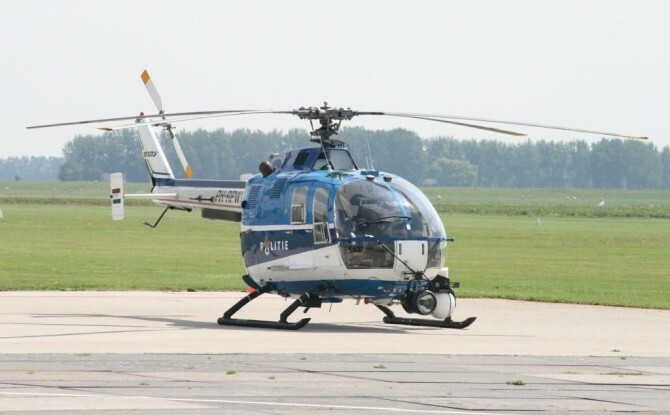 Aviation signed a contract with Aircraft Sales A.G. for the acquisition of an extensive BO105 package comprising of 12 helicopters, 100+ major components, 100.000+ consumable spares, optional equipment, accessoiries and GSE. 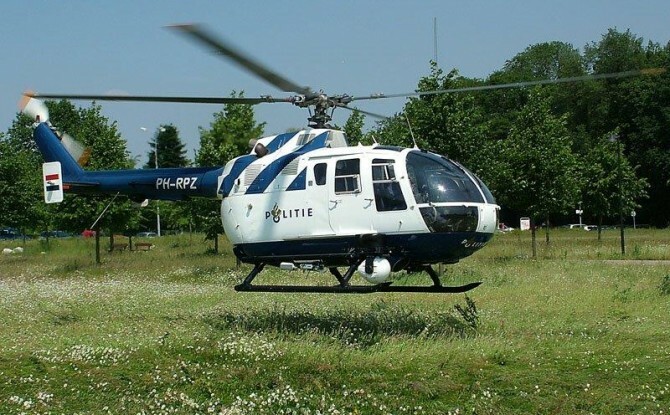 After the professional work from the Heli Holland Technics Team, packing the acessory components and securing the helicopter on the dedicated helicopter skid for a secure trip to the Far East, Wagenborg Transport arrived on June 14 to pick up the PH-RPY BO-105 CBS-4. The journey went by road to Luxembourg, where the helicopter was loaded in to a B747 Freighter for its flight to Singapore. The aircraft was thereupon loaded on an ocean freighter to be transported to its end destination in Papua New Guinea. The 1st BO-105 CBS-4, the PH-RPZ, left our stock location for onward transportation by road and ship to its new owner in the Far East. The shipment was well prepared by the Heli Holland Technics Team and, together with the experience of Wagenborg Transport, it took a little more than 2 hours to secure the helcopter in the 40ft HighCube container. The journey to the end destination wil take some 8 weeks. Search for a specific product?